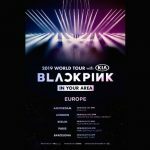 Blackpink are set to make K-Pop history as the first group of the genre to perform an arena show in the UK outside of London with a Manchester Arena gig. 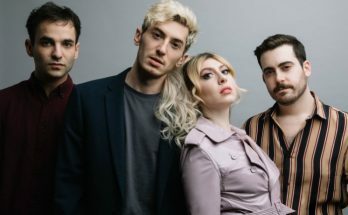 The Korean band will perform at Manchester Arena the day before their show at London’s SSE Arena. Blankpink (Jisoo, Jennie, Rose and Lisa) have garnered a lot of attention with their debut Square One in 2016. 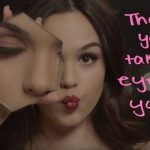 They have since released one single and three EPs charting internationally. The group also collaborated with Dua Lipa on Kiss And Make Up, a bilingual song in Korean and English. 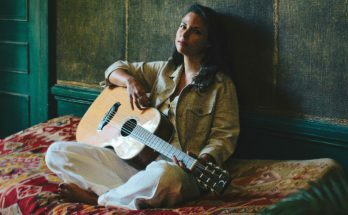 The song debuted at number 93 in the American charts. Each member of Blackpink will also be releasing solo music, with Jennie set to debut solo material first and the others following. 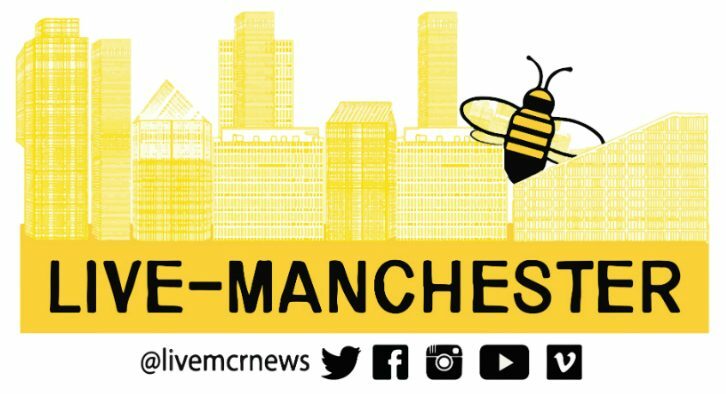 When do Blackpink headline at Manchester Arena? 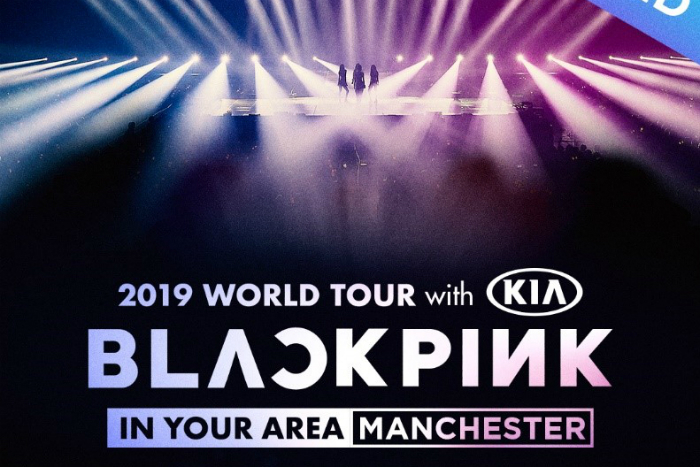 Blackpink will headline at Manchester Arena on 21 May 2019. 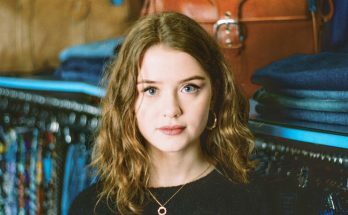 They headline at London’s SSE Arena on 22 May 2019. When do tickets for Blackpink at Manchester Arena go on sale? 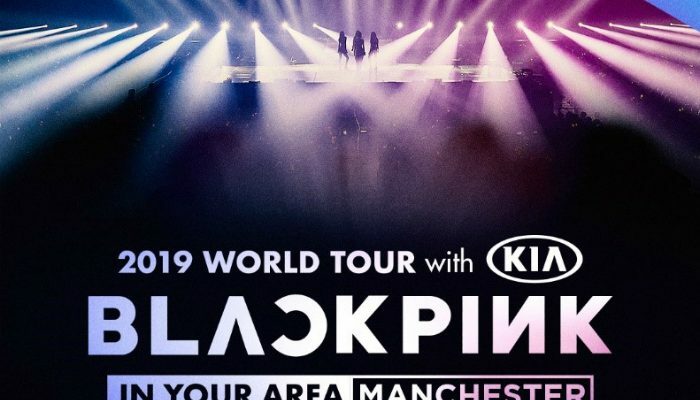 Tickets for Blackpink at Manchester Arena go on sale at 9am on Friday 8 February 2019.